Have a Christmas party with 20 all-time favourite festive songs - all brought together on this special album by Santa's little helpers. Available for download from iTunes and Amazon Music, and for streaming on Spotify, using the links below. This album is not available as a physical CD. Tracks include I Wish It Could Be Christmas Everyday, Jingle Bell Rock, Sleigh Ride and Have Yourself A Merry Little Christmas . 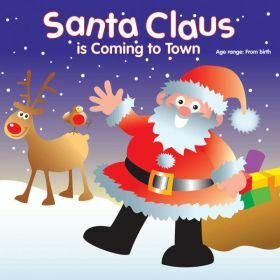 A collection of 22 popular and fun Christmas songs for children. Tracks include Rudolf The Red Nosed Reindeer, The Twelve Days Of Christmas, The Little Drummer Boy and We Wish You A Merry Christmas. 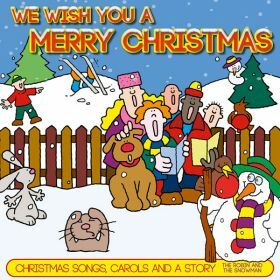 A collection of children's Christmas songs, including Santa Claus Is Coming To Town, Rockin' Around The Christmas Tree, I'm Not Really Naughty and If Only I Could Be With Santa. Includes a Christmas story - When Santa Got Stuck Up The Chimney. Click on the YouTube link for a playlist of singalong videos based on tracks from this album. 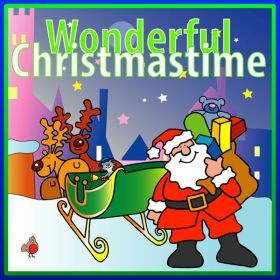 An hour of well know Christmas songs and carols, especially recorded for children. Includes the track, Silent Night, featured on the film Love Actually. Tracks also include Here We Come A-Wassailing, Mary Had A Baby, Deck The Hall and Good King Wenceslas. 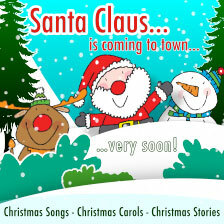 A delightful story collection with songs to entertain young children at Christmas. 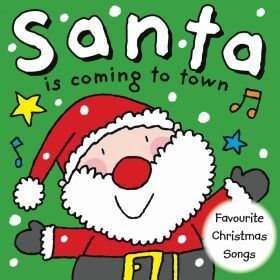 Tracks include Walking In A Winter Wonderland, The Robin And The Snowman (Story), Santa Claus Is Coming To Town and Rudolf Loses His Way (Story). Click on the YouTube link and see a video based on the story on this album "Minstrel Mouse And The Jingle Bells". 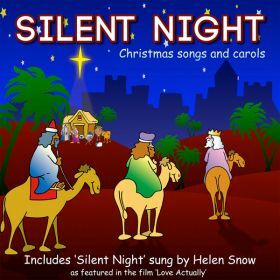 Sixty minutes of Christmas Nativity songs and carols, featuring the story of Baby Jesus. 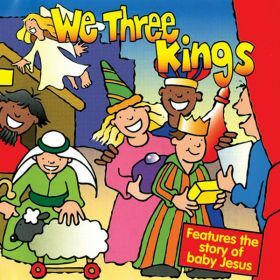 Tracks include Once In Royal David's City,Little Donkey, Mary's Boy Child and Christmas Is Coming. Click on the YouTube link for a playlist of sing along videos based on songs from this album. An hour of Christmas songs and carols, with a story and a poem, specially recorded for children. 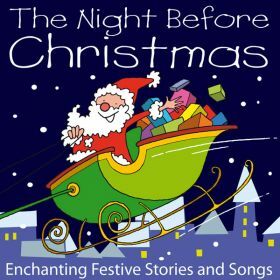 20 tracks including Jingle Bells, Christmas Is Coming, The Robin And The Snowman (Story) and The Night Before Christmas (Poem). Available on iTunes, Apple Music, Amazon Music, Google Play and YouTube Music, using the links below. This album is not available as a physical CD. 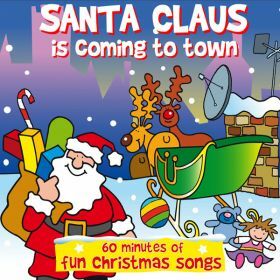 70 minutes of Christmas songs recorded for children. Tracks include I'm Almost Ready For Christmas, Rockin' Robin, Jingle Bell Rock and Merry Christmas Everyone.